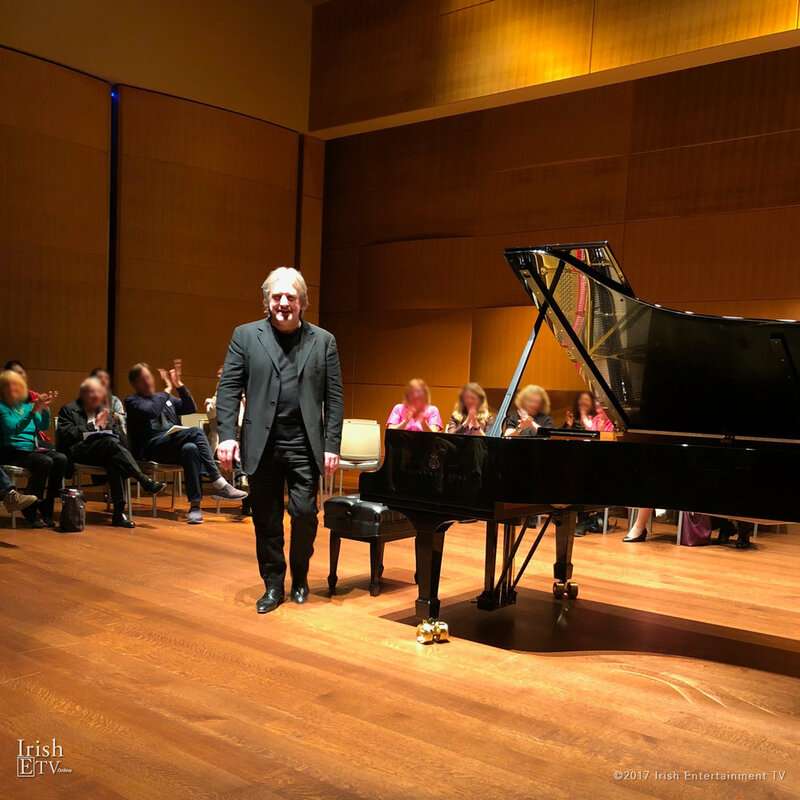 World-renowned Irish classical pianist, Barry Douglas, chats to Brigid Boden after his moving performance at the magnificent Huntington Gardens in greater Los Angeles. Barry chats about his albums of the solo piano works of Schubert and Brahms and his current tour and how winning the world Tchaikovsky competition in Russia changed his life. Barry also discusses northern Ireland's chamber orchestra Camerata Ireland of which he is the founder.